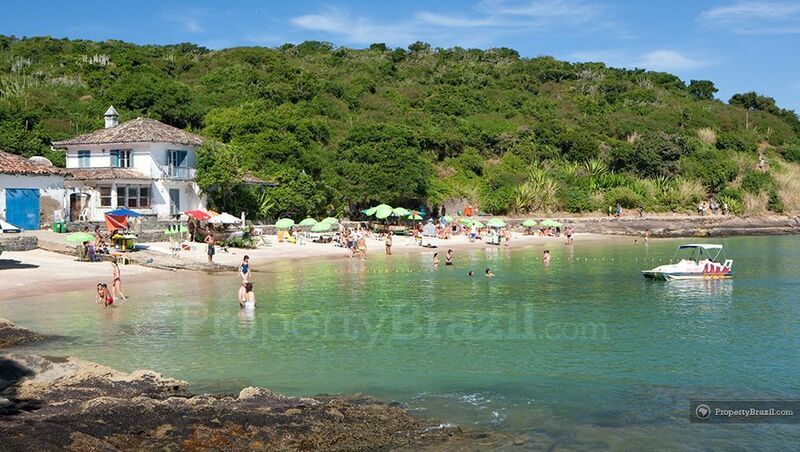 Búzios is surrounded by no less than 17 stunning beaches and is located on a beautiful peninsula 192 km north from state capital Rio de Janeiro. 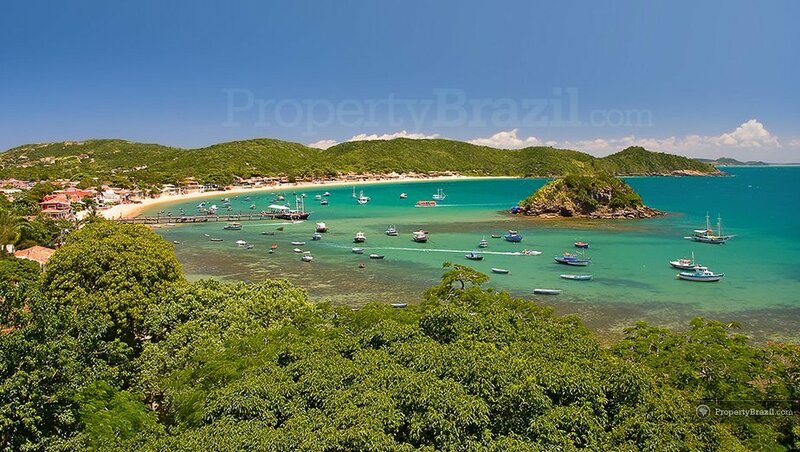 Prior to having been “discovered” in the 1960’s by actress Brigitte Bardot, Búzios was still a quite fishing village. 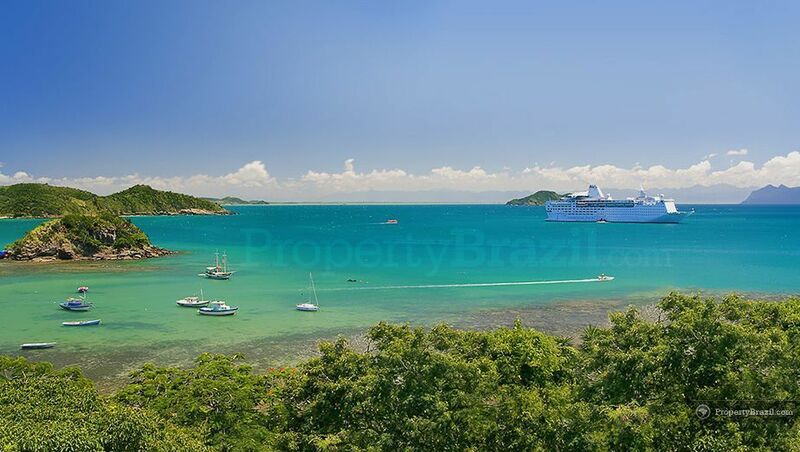 Today this fashionable town is widely considered the St. Tropez of Brazil and is famous for being an excellent holiday destination that offers a perfect mix of beautiful nature, vibrant nightlife, delicious restaurants, good shopping and great ocean sports opportunities. With 17 magnificent beaches in Búzios, tourists are spoilt for choice and whether you prefer crowded or deserted beaches, it is easy to find one that suits your style. The area also enjoys from some beautiful islands close by that offer excellent snorkelling and diving conditions in the clear green waters. 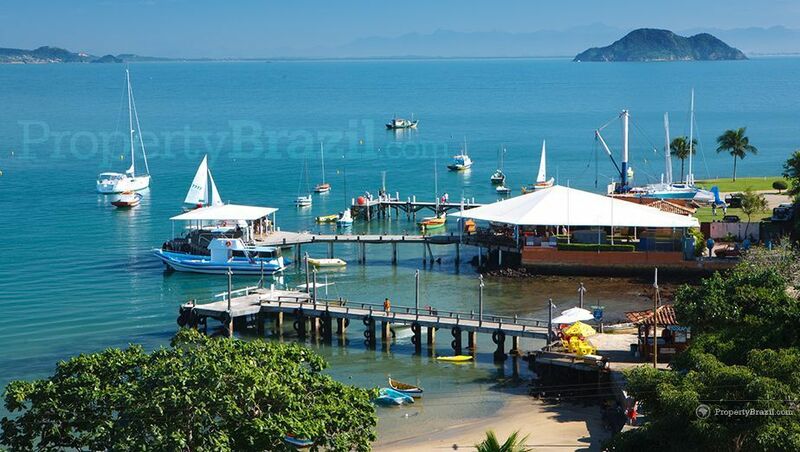 This marvellous tourist destination in Brazil is also a favourite among sailors as the local yacht clubs hosts many sailing events throughout the year. 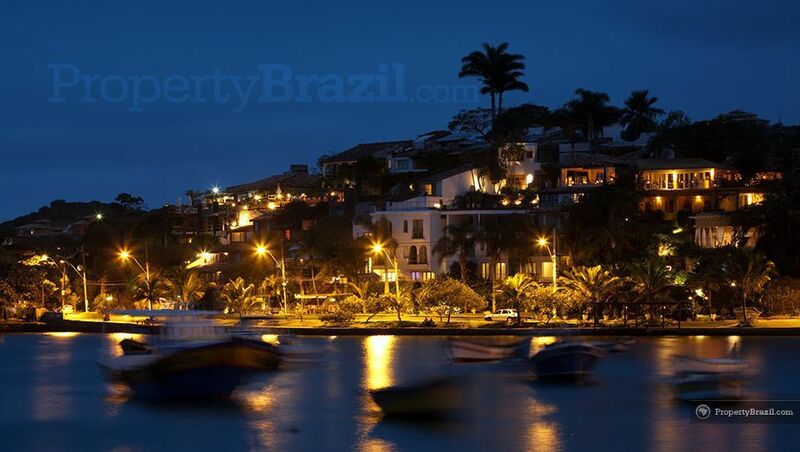 Búzios offers plenty of fun after dark as the town enjoys from a great atmosphere with people from all over the world walking and socialising around the famous cobblestoned “Rua das Pedras” and the “Orla Bardot” promenade. Visitors can enjoy from plenty of boutiques, fine restaurants and trendy nightclubs making sure the fun continues throughout the night in this spectacular seaside town on the coastline of Rio de Janeiro. Flights from all over the world arrive at the international airport in Rio de Janeiro and there are excellent bus services for arriving in Búzios. 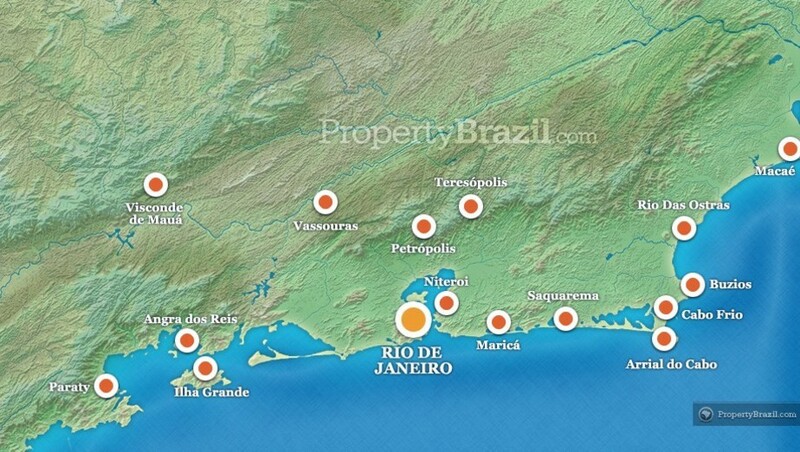 Please see our flight guide for more details or visit the forum to ask questions about this famous Brazilian coastal paradise.